Ford has gone and done something that will make truck buyers who fancy diesel power and fuel economy very happy. 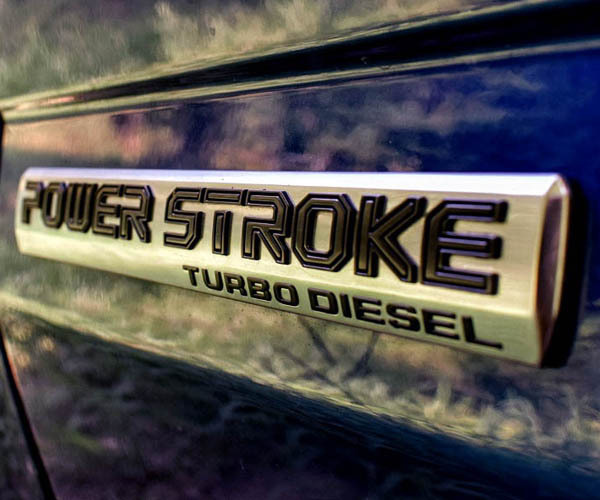 The new 3.0-liter Power Stroke diesel engine has been announced and it has an EPA rating of 30 mpg on the highway. Let that sink in, that’s the same fuel economy my turbo four Golf Alltrack is rated for. 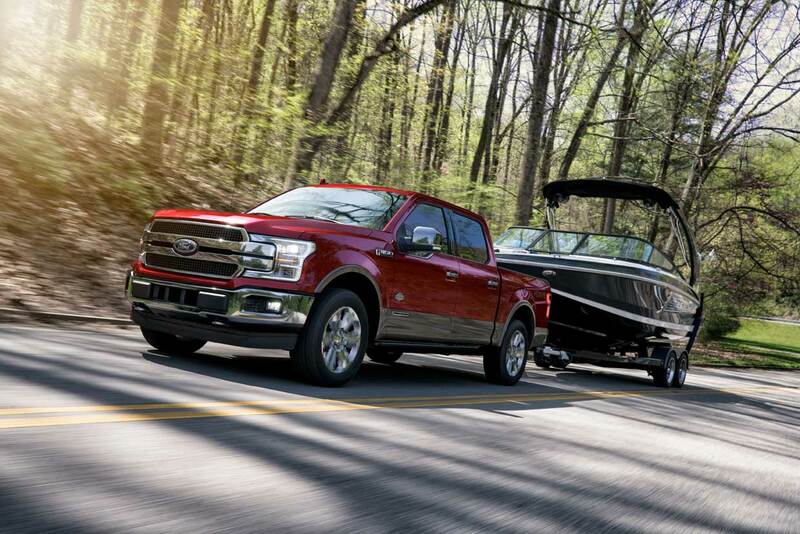 Under the hood of the F-150, the diesel is rated for 30 mpg highway, 22 mpg city, and 25 mpg combined. Again, the same economy ratings my VW offers. 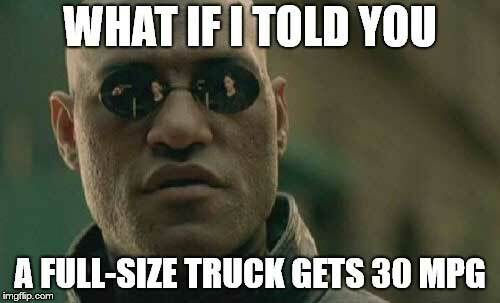 That sort of economy in a 1/2-ton truck is impressive indeed. 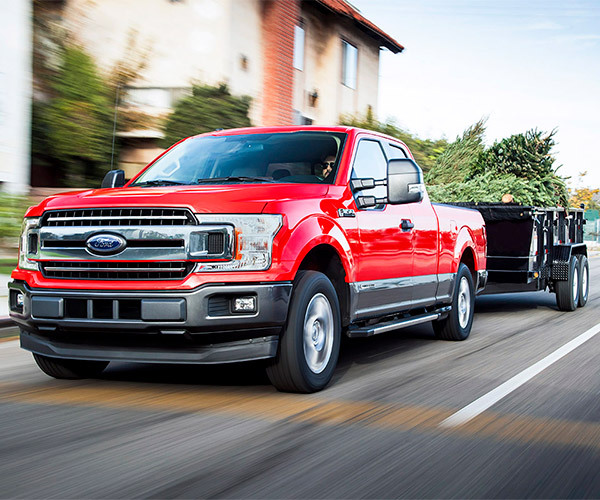 The diesel power also gives the truck best-in-class payload of up to 2,020 pounds, and best-in-class towing of 11,400 pounds. F-150 trucks with the new 3.0L Power Stroke, rated for 250 hp and 440 lb-ft of torque, will be at dealerships next month.